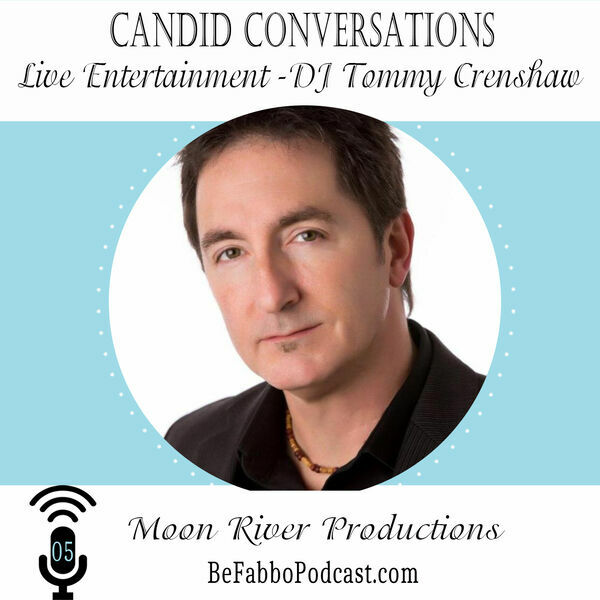 Tommy Crenshaw has over 25 years experience in music entertainment and special event design and production. A native South Carolinian, Tom began his professional career right out of high school touring with regional bands and managing musical entertainment throughout the southeast. In the early 90's, Tommy and his wife, Cathy moved to Hilton Head Island where Tommy began his professional relationship with several entertainment agencies and event companies in booking musical entertainment as well as designing and producing special events. Tommy formed Moon River Productions in 2007 providing first-class music and entertainment options for couples planning their wedding and for event planners. In the past 12 years, Moon River Productions has been a part of over 500 weddings helping couples find the perfect music for their special day. Tommy often is a part of these weddings as half of the live music duo Harden & Crenshaw Music with his music partner Trevor Harden. Harden & Crenshaw Music specializes in live music on guitars and vocals combined with professional DJ services. Their hallmark is live music for wedding rehearsal parties, beach ceremonies followed by the cocktail hour then transitioning into DJ mode for the best in dance music. Moon River Productions and Harden & Crenshaw have been selected by their couples for many years to receive the Best of Weddings Awards from The Knot and Wedding Wire and recently was awarded The Knot's prestigious Best of Weddings Hall of Fame Award.